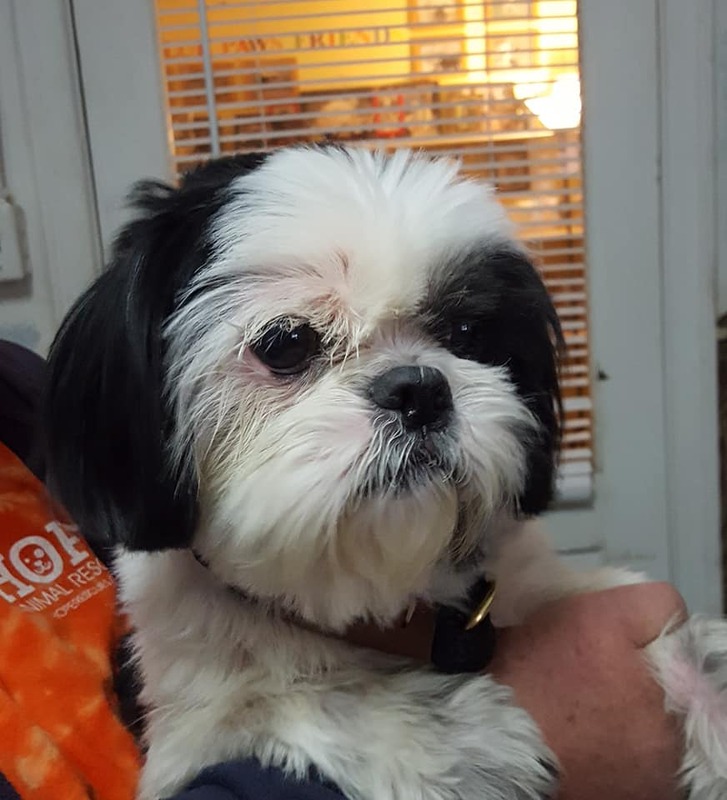 Panda - 10 year old Shih Tzu female. In good health and friendly with other animals. Very sweet. Gracie - 9 year old Shih Tzu female. has serious allergy to vaccines and has a waiver execpting her from vaccines. 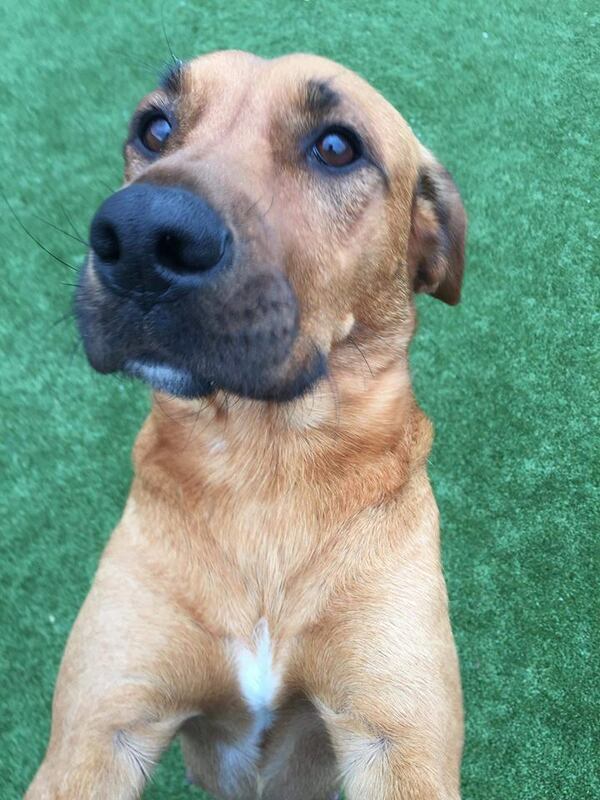 Rumor is 1.5 year old Boxer mix female who attends doggie daycare everyday. She is house trained and does not have any accidents in her room overnight. She is very friendly and truly does smile as you can see in the picture. She is a great dog and someone is gonna be oh so lucky to have her. June is a 2 year old Italian Greyhound/Jack Russell mix female. She is high energy, goes to doggie daycare and desires to be carried everywhere. She weighs 7 lbs. and is full grown. 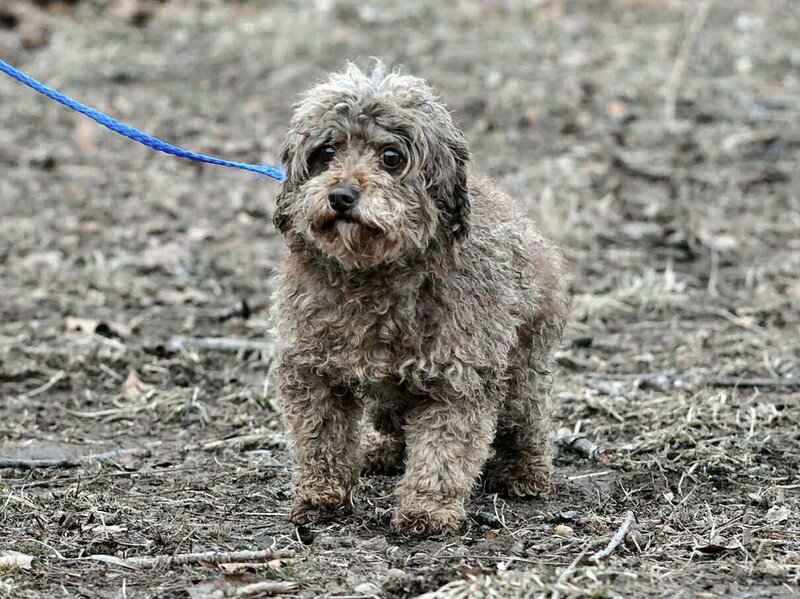 Cash is a 7 year old Poodle/Shih Tzu mix male. he weighs all of 8 lbs and is actually chocolate in color though this picture doesn't show that very well. he attends doggie daycare everyday and does very well with other animals. He is house trained and walks well on leash. he is the perfect little lap dog. George - 2 year old 12" Beagle male. Shy but sweet, a little bit of a runner so a home with a fence is desired and maybe a dog friend to keep him company. He loves other dogs and all people. Pepper - 1.5 year old Blue Tick Beagle male. very friendly, likes other dogs and loves kids too. Doctor (Doc) 1.5 year old Blue Tick Beagle male. great with other dogs, loves kids and is very friendly. Lexus - 2.5 year old Hound/Lab mix female. SUPER sweet and gentle. Gives hugs, likes other dogs and all people. 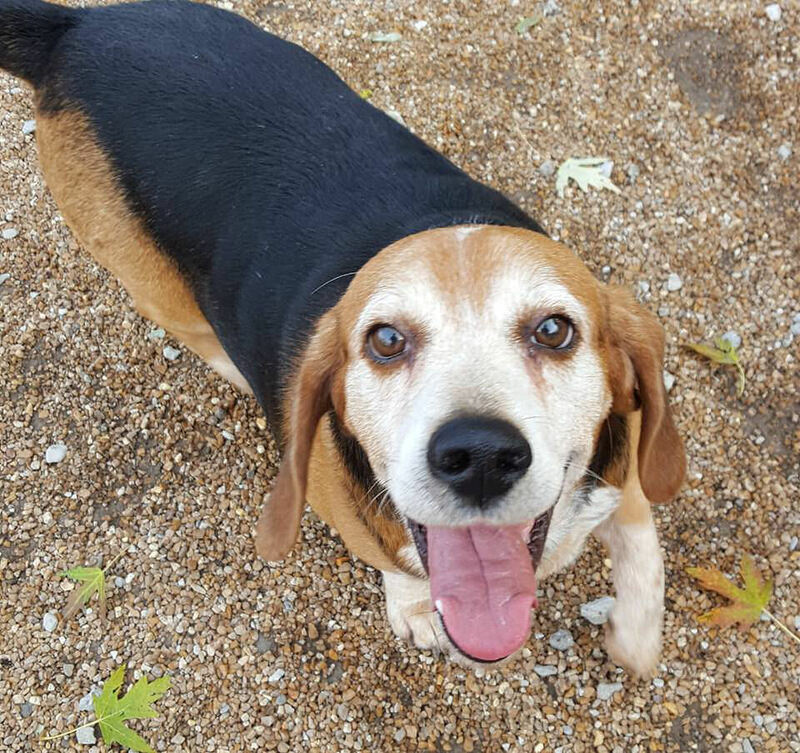 Elwood is a 6 year old Bagle (Basset/Beagle mix) male. He does well with other dogs and cats. Likes to just sniff the yard and lounge in the home. Easy dog to care for and sweet as can be. Porkchop - 10 month old Lab mix male. Big boy who loves other dogs, and all people...Very handsome and very friendly. Hey everyone meet Won Ton....Saved from animal control today, he is a 1.5 year old Beagle male. He is good with other dogs and very sweet in nature. 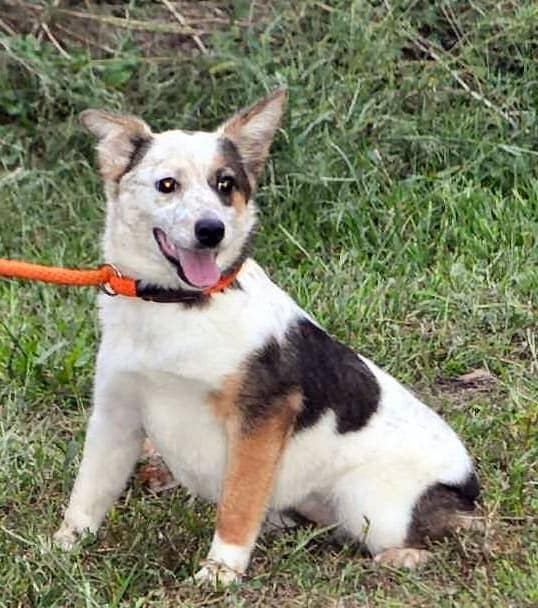 Finley - 3 year old Beagle/Shepherd mix male. House trained, friendly with other dogs and very good with people. He is only 28 lbs. Stewart - 1 year old Greyhound or Whippet/Lab mix male. Super friendly with other animals and loves all people.